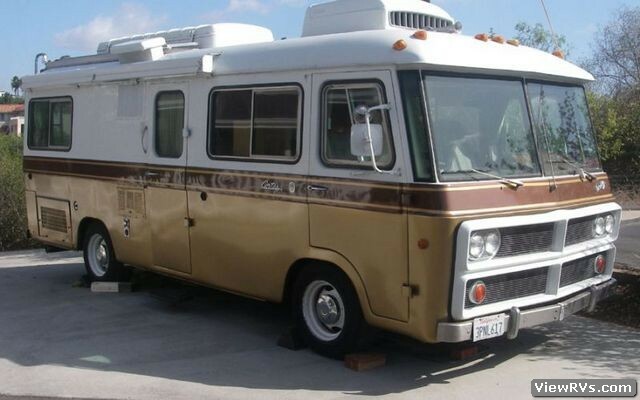 1974 Clark Cortez Motorhome Exhibit "A"
This model has a side door entry and doors also on the driver and passengerâ€™s side. 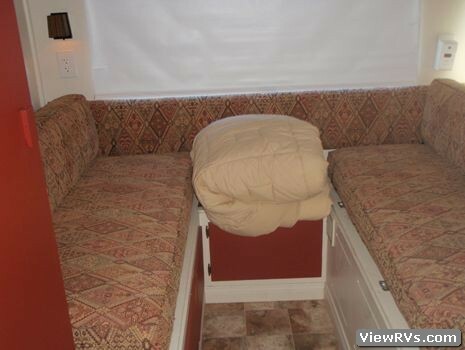 The bedroom is in the rear of the coach allowing for a large queen size bed that folds into two couches. Lots of storage space including 3 closets. There is a bathroom with a shower. 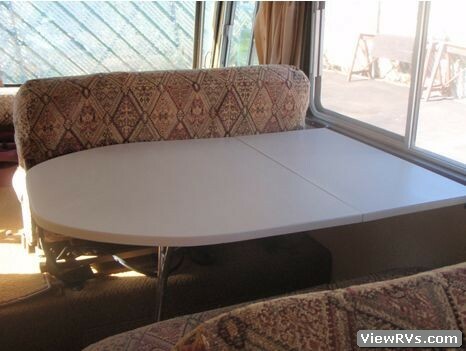 There is a dinette that seats four and converts into a bed that sleeps 2. The kitchen has a three burner gas stove and oven. The refrigerator and water heater are three way and can be run off 110, 12volt or gas). A new transmission was installed just prior to our purchase (2009). There is a covered side awning. 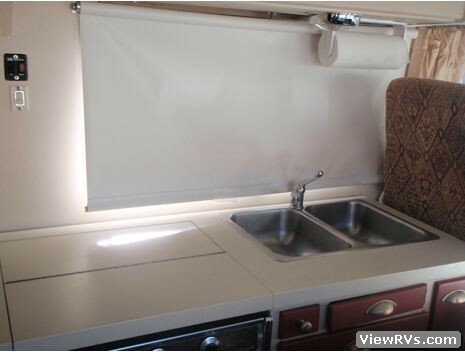 The motor home was refurbished inside just after we purchased it. At the same time a new stereo system with CD player was installed with an adapter for MP3 and four pioneer speakers. An $1100 solar panel is installed on the roof.